the present on the front of the card. 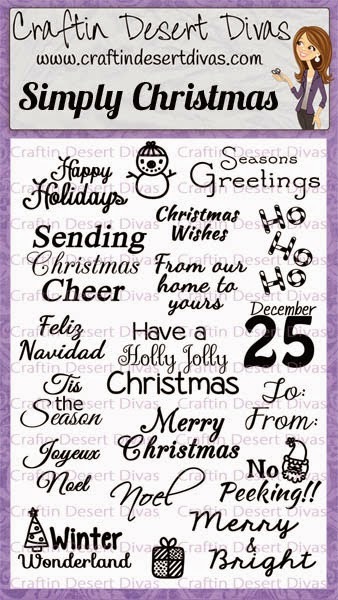 For the sentiment on the front, I used both Simply Christmas and Tag It stamp sets. 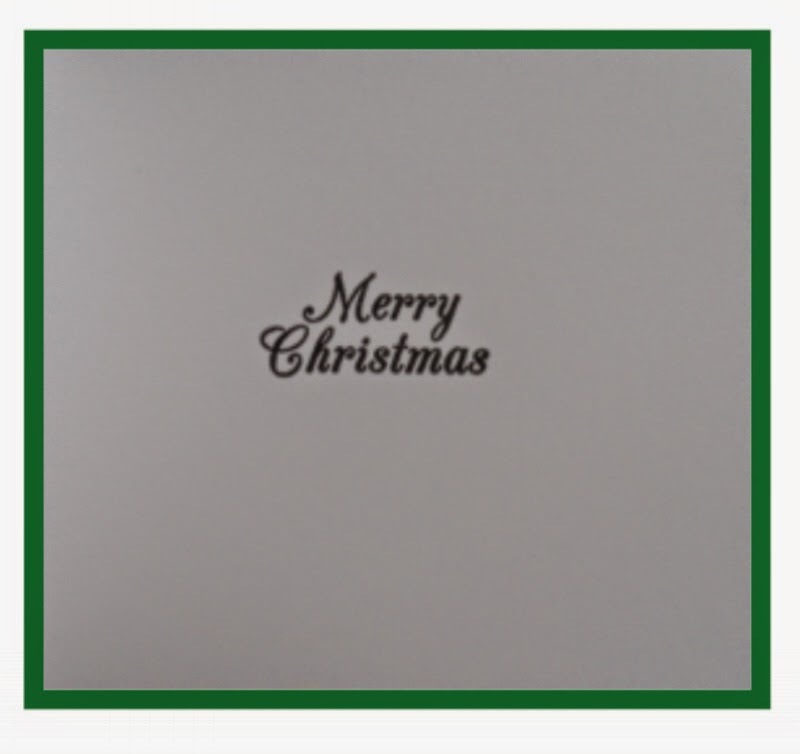 For the inside of the card, I also used Simple Christmas. When the ribbon is untied, the top of the present flips open and a pocket inside holds the gift card. You can purchase these stamp sets by clicking on their links above. 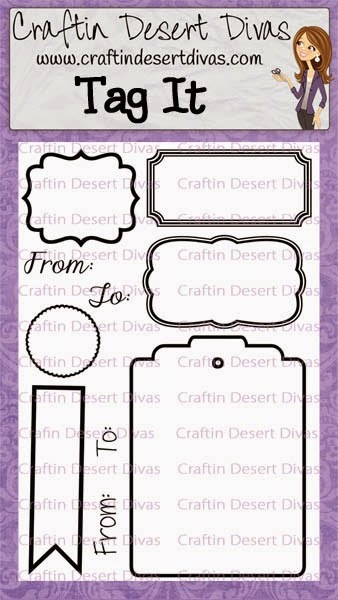 Thank you for stopping by today and as always, we look forward to you sharing your Craftin Desert Divas stamp projects with us in the Gallery. Have a great day! Such a cute gift card holder. Love the mouse!! Thank you for sharing! What a darling gift card holder, Barbara! Gift cards have become one of my main gifts since I have to mail off gifts most of the time! Love this idea...no peeking! Have a great day! LOVE, this is simply adorable! Oh my! This is precious! Love the idea and love that cute little mouse!